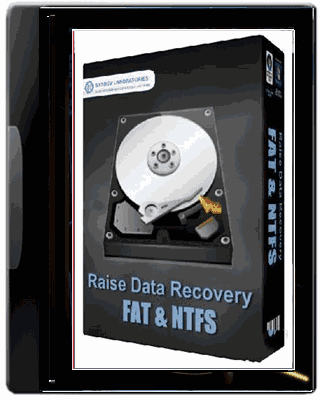 Raise data recovery for NTFS product is specially designed for lost and deleted files recovery from NTFS-formatted storages, created with Windows NT4 and later. This includes Windows NT4, Windows 2000, XP, Vista, Windows 7 and their server editions. Software supports hard disks, removable storages, disk images, virtual disks of virtual machines, created with virtualization software of major vendors. The software mostly targets individual disks or disk volumes, however it supports RAID recovery with RAID Access Plugin - RAID Builder as well.